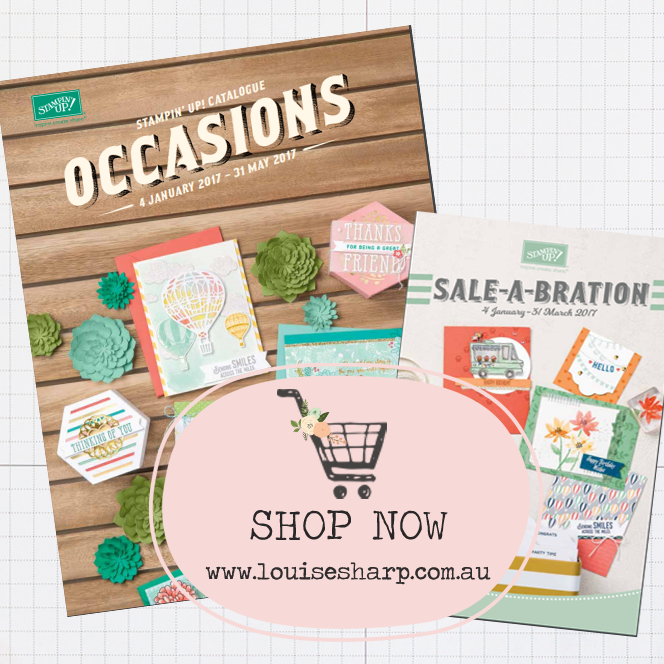 Louise Sharp: It's a SALE-A-BRATION! 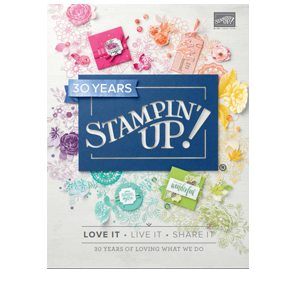 Today marks the MOST EXCITING and BIGGEST SALES PROMOTION for the Stampin' Up! year. It's called SALE-A-BRATION. 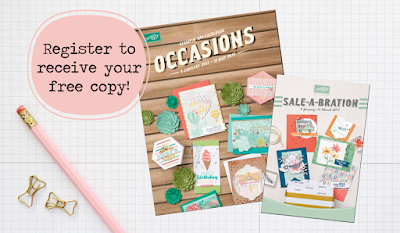 Today is also the launch of the 2017 Occasions Catalogue - hence excitement all round! During Sale-a-Bration you have not one, but THREE ways to earn free products! SHOP: You get a free item of your choice from the Sale-a-Bration brochure for every $90 spent on any current product (before shipping and handling). JOIN: Now is the perfect time to join, because during Sale-a-Bration you can add TWO FREE STAMP SETS to your already awesome Starter Kit. The Starter Kit is $169 and you will receive $235 worth of product. That's $66 for free PLUS two free stamp sets during Sale-a-Bration! 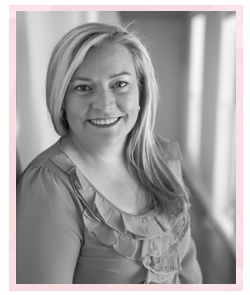 CLICK HERE to find out more about joining my Tickled pINK Stampers Team. HOST: You can either be your own host, combine some orders from your family and friends or host an online party. 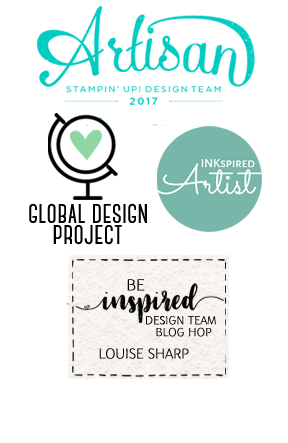 When your sales go over $400 during Sale-a-Bration you can earn $40 more in Stampin' Rewards! CLICK HERE to email me if you would like to host an online party or find out more about hostess rewards. FACEBOOK LIVE - Be kind. It's a bit daunting going live not knowing who is out there watching me and I do have a stomach full of butterflies before I start. I'm still fumbling my way through this new way of connecting with my team and customers. I'll admit I say "ummm" a lot! Please be nice and pop into say hi if you do happen to catch me when I'm live. I went live this morning on my Facebook Page and I will start doing more videos showcasing techniques and possibly some live classes. Stay tuned!